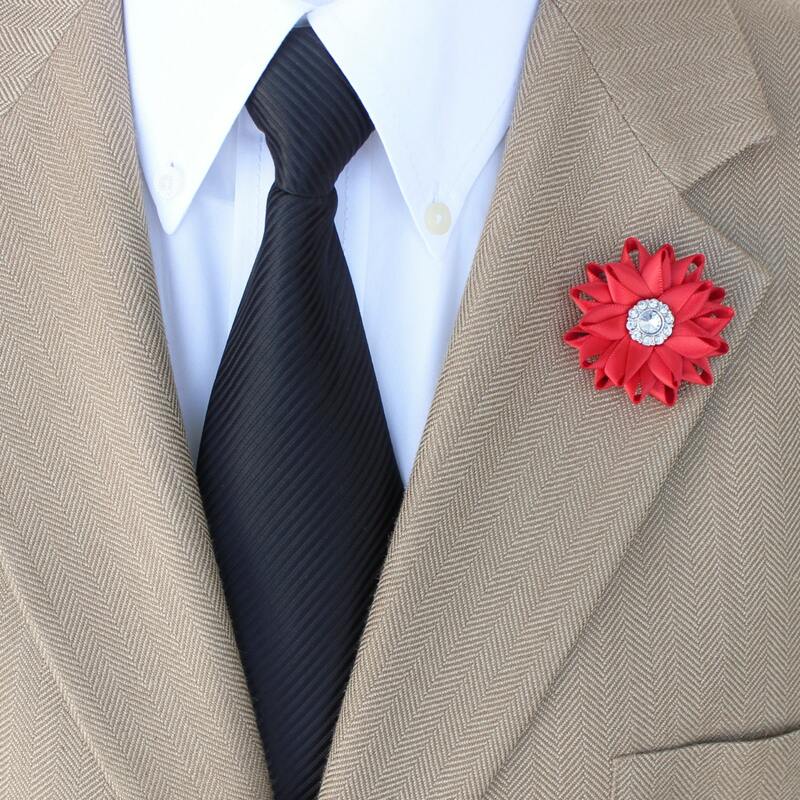 Shown in Red, this lapel flower is handmade from satin ribbon and can be customized in any color you choose. 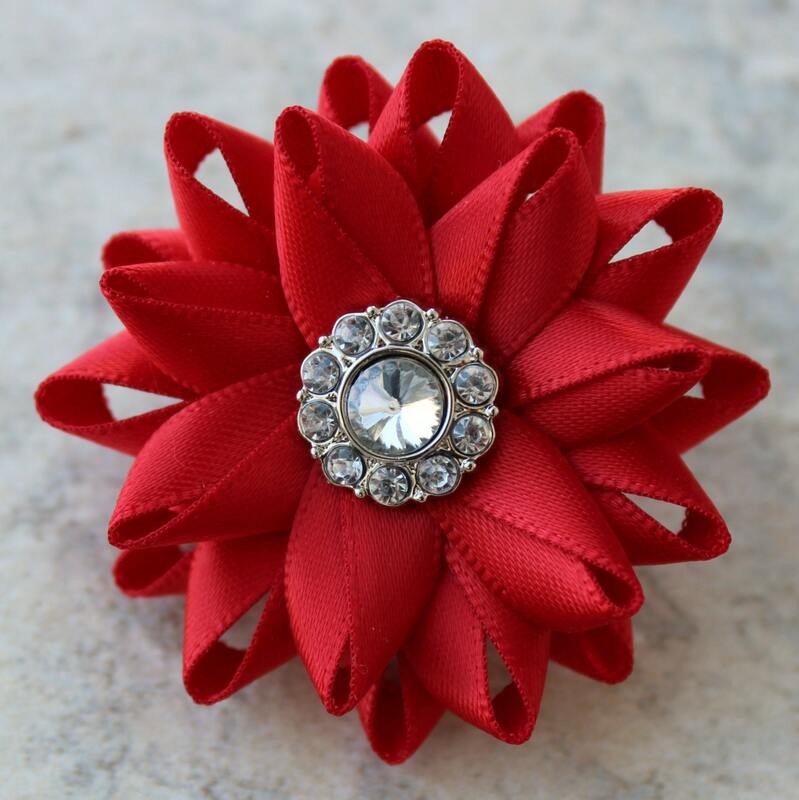 Each flower is hand-sewn with an easy-to-use clutch pin backing. the flower width is 1 5/8 inches. 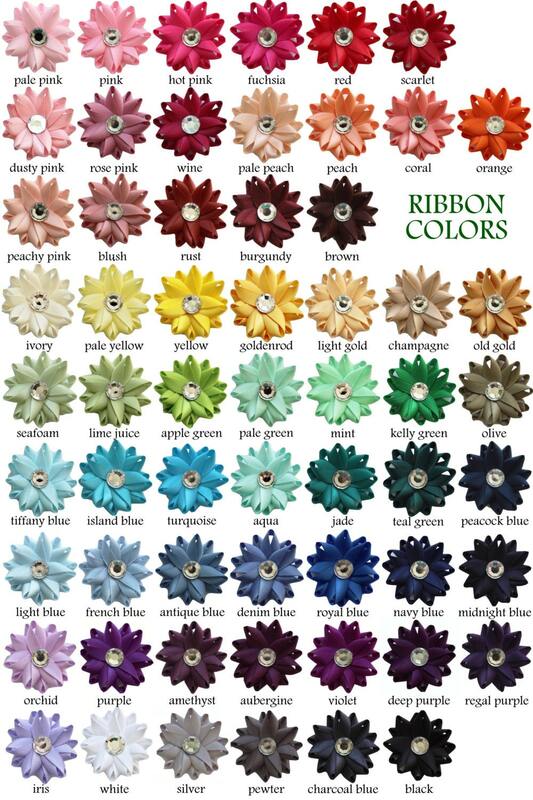 If you are ordering this boutonniere to match a corsage, and would like multi colors like the corsage, please choose "Make to Match" at the bottom of the drop down menu for the color. 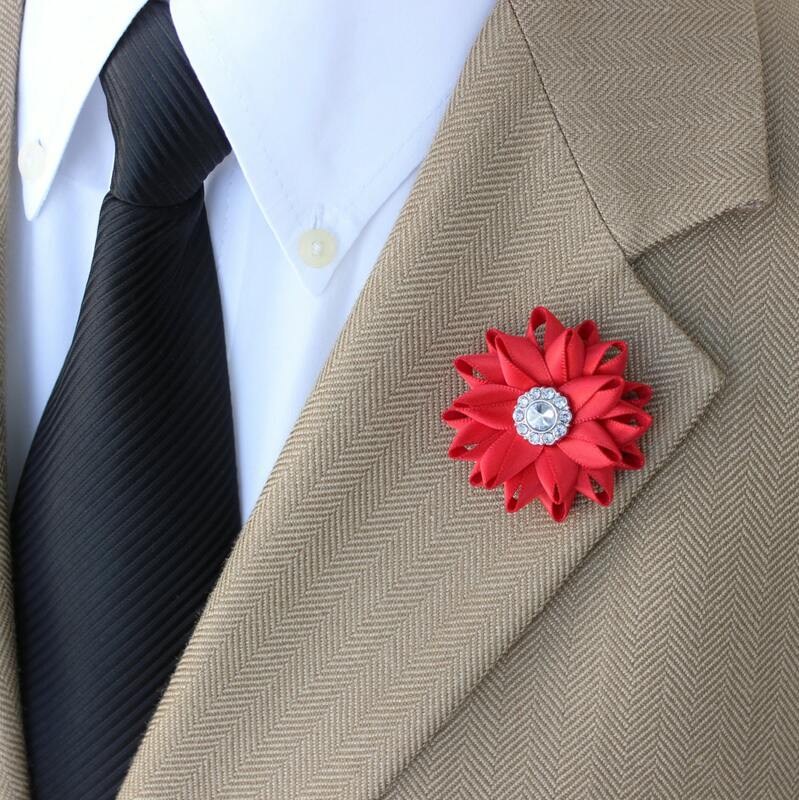 I will make sure the corsage and boutonniere coordinate perfectly. Thanks!